Historical Marker #2459 in Petersburg remembers the Petersburg Distillery and longtime resident Lewis Loder. The Petersburg Steam Mill Company was established in 1817 by a North Carolinian named John James Flournoy. The business was transformed into a distillery when two Virginian brothers purchased it in 1833. The Petersburg Distillery was the only distillery in Boone County and at one time the largest in the state of Kentucky. In 1860, the Petersburg Distillery produced 1.125 million gallons of whiskey. Despite the exuberant Federal liquor tax of the Civil War, the distillery continued to do well and, in 1874, was purchased by the Cincinnati firm of Freiburg and Workum. 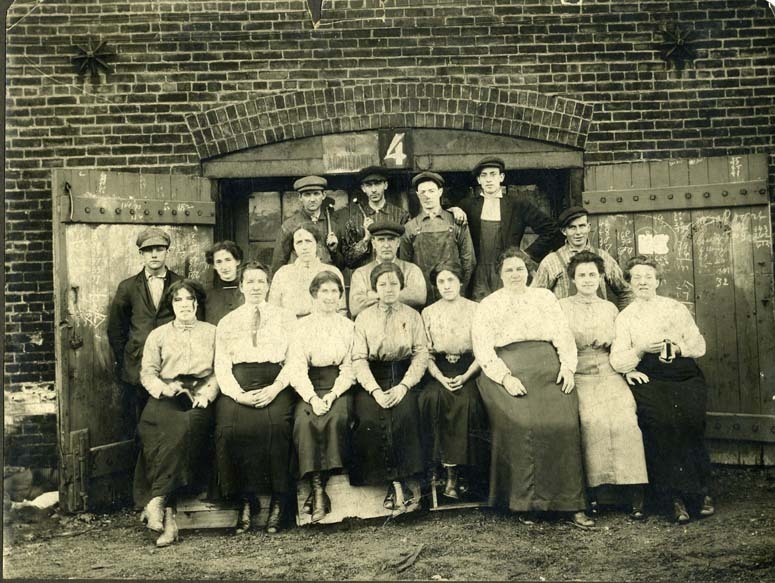 They expanded production so that by 1897 the annual capacity had ballooned to 4 million gallons. The success was not to last, as it was sold in 1899 to a company who sold off all the bonded whiskey and eventually dismantled the buildings. Several buildings in town were built from bricks that were once part of the distillery, including Odd Fellows Hall, Petersburg Baptist Church, and the Petersburg Jail. Lewis Loder, a Petersburg resident who was bookkeeper and clerk at the Petersburg Distillery and also Justice of the Peace, documented almost 50 years of operations at the distillery and daily life in Petersburg. Lewis was born in Pennsylvania but came to Boone County with his father and siblings around 1839. On March 2, 1849, Lewis married Julia Goodridge Hayden who was widowed and caring for a son from her first marriage. 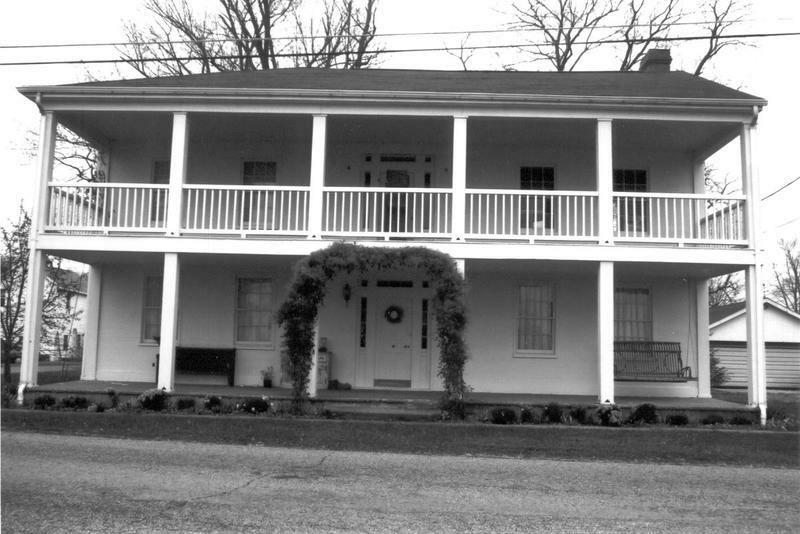 They moved into a two-story home known as White Hall on the corner of Tanner and Front Streets, where they ran a tavern and inn. In 1857, Loder was elected Justice of the Peace and began keeping his daily diaries that would continue until 1904. He gave a great deal of information about the people who lived in Petersburg and the surrounding areas. He recorded the temperature and weather conditions, births, marriages and deaths, happenings at the distillery, and everyday events such as picnics or other events. 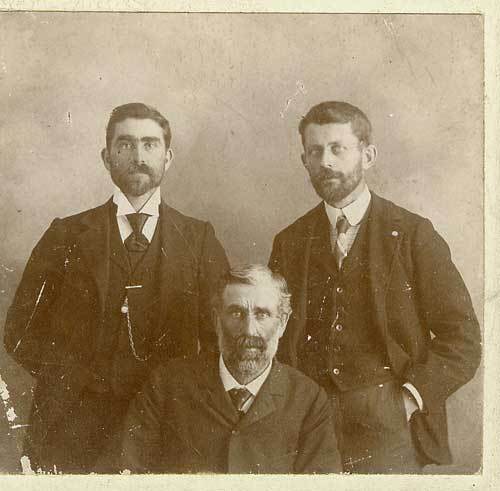 In 1894, at the age of 75, Lewis moved to Constance to live with his son Leon. He continued to write in his diary until 1903 when a new hand takes over writing, most likely Leon. The last entry in the diary is on December 15, 1904. Lewis died at the home of his son on March 16, 1905. In his obituary it states he had a long illness and that he was to be interred in Petersburg but there is no marker for him. 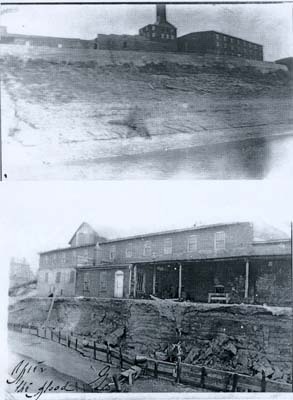 Robin Edwards, “Petersburg Distillery and Lewis Loder,” ExploreKYHistory, accessed April 22, 2019, https://explorekyhistory.ky.gov/items/show/684.